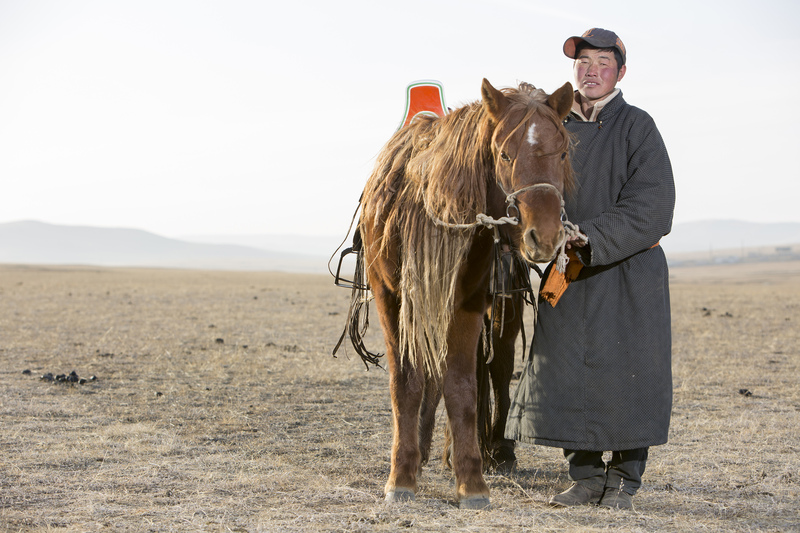 "Union as source of success"
MiM is STAHL's agent in Mongolia with a mission: We want the leather sector in Mongolia to develop following the highest standards and the most sustainable solutions. We trust upon the fact that major steps can be made with the involvement of the leather technology of STAHL, STAHL expertise in leather tanning, certification standards, and fashion. 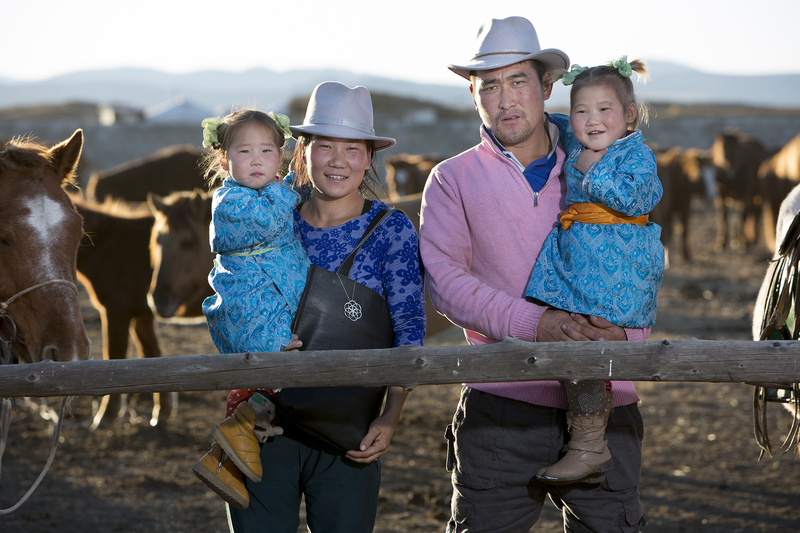 We introduce together a large network of specialist and can connect international customers to Mongolian producers. We belief in strong and long lasting partnerships with our customers. "Mongolia has the reputation of providing the best quality horsehair for violin bows. The hairs obtain their specific characteristics most likely due to the extreme climate, and because the horses graze freely on the spacious meadows."